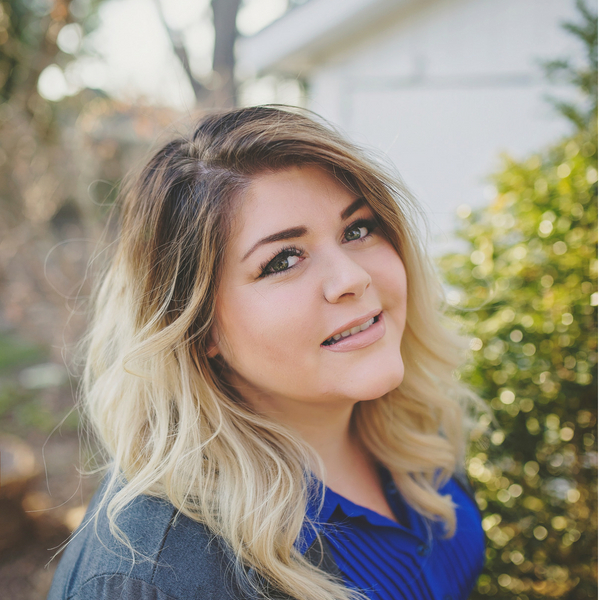 Tiffany joined the Lauer Realty Group in 2018, with her expertise lying behind the scenes with Marketing, Event Coordination, and Content Creation . She graduated college in February of 2012 with a degree in Entertainment Media Business, which emphasized Marketing and Public Relations, and after graduating, Tiffany jumped right into her field of work. She then took those skills and transitioned into the Real Estate world in 2014 and has been a licensed REALTOR since 2015. She brings an abundance of creativity and experience to the team and loves meeting and interacting with clients and sharing in their excitement whether they are buying their first or fifth home or selling their home to discover the next adventure. Tiffany is a California native, however her family uprooted and made a home in Wisconsin when she was a young teenager. She moved to Madison 10 years ago and hasn’t looked back and considers herself a converted Wisconsinite. Yes, she is most definitely now a very enthusiastic Wisconsin Sports fan, although it took her awhile to come around. When not in the office, Tiffany loves to spend time with her husband Jason and their two dogs, Morello and Joplin. She has a passion for photography and loves to capture beautiful moments for others. Aside form her family and photography, Tiffany’s two vices are the perfect pair: coffee and books. She loves curling up with a good book to unwind and gets lost in a beautiful story while sipping a big cup of her favorite brew.